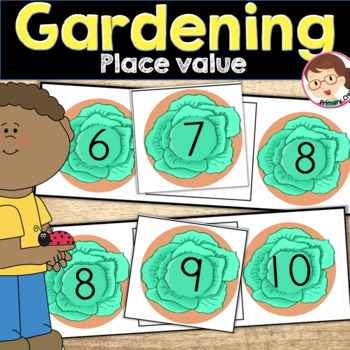 This gardening activity encourages learners to identify the missing numbers by counting on from a given number. Children then have to place the correct number on the space.A lovely addition to a spring theme and math center. This item is included in the larger Gardening Preschool Pack.